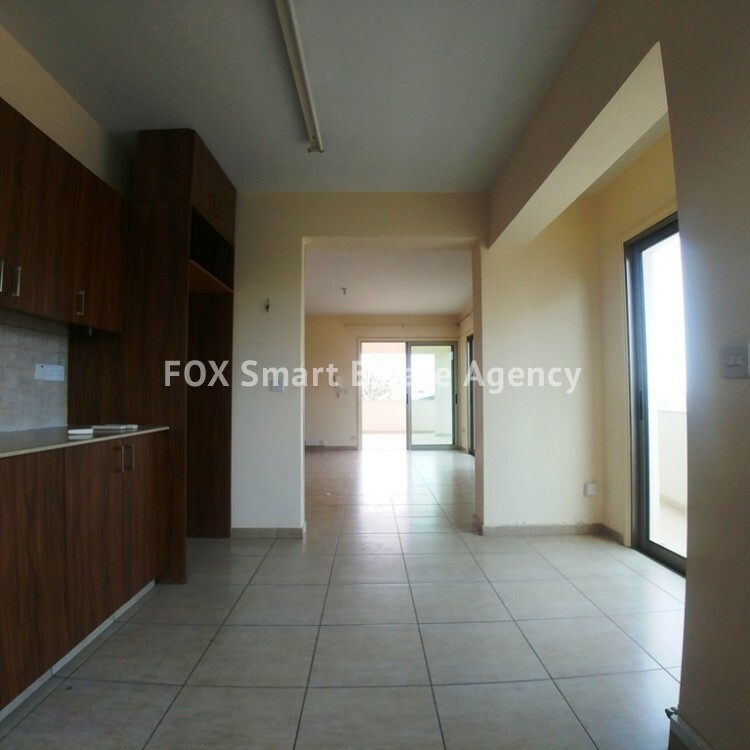 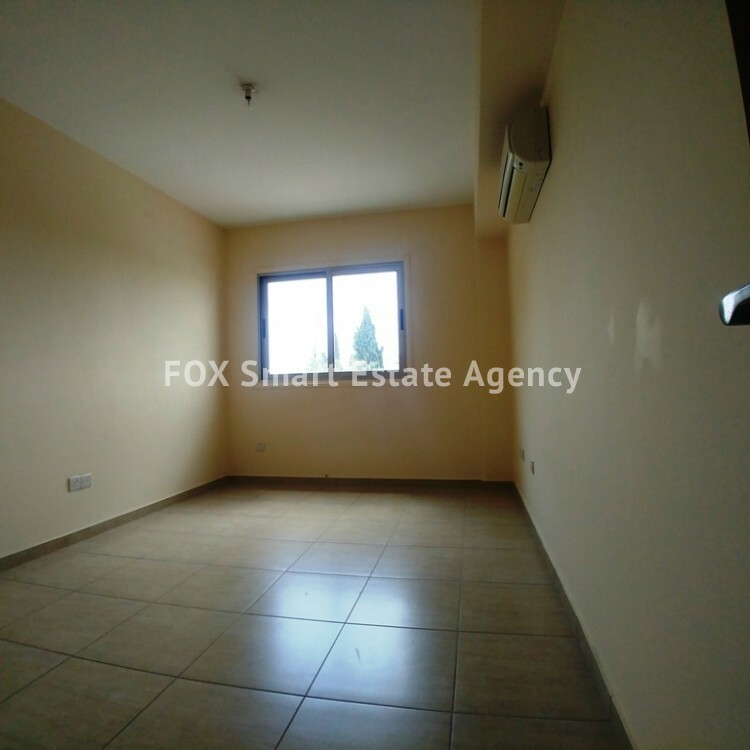 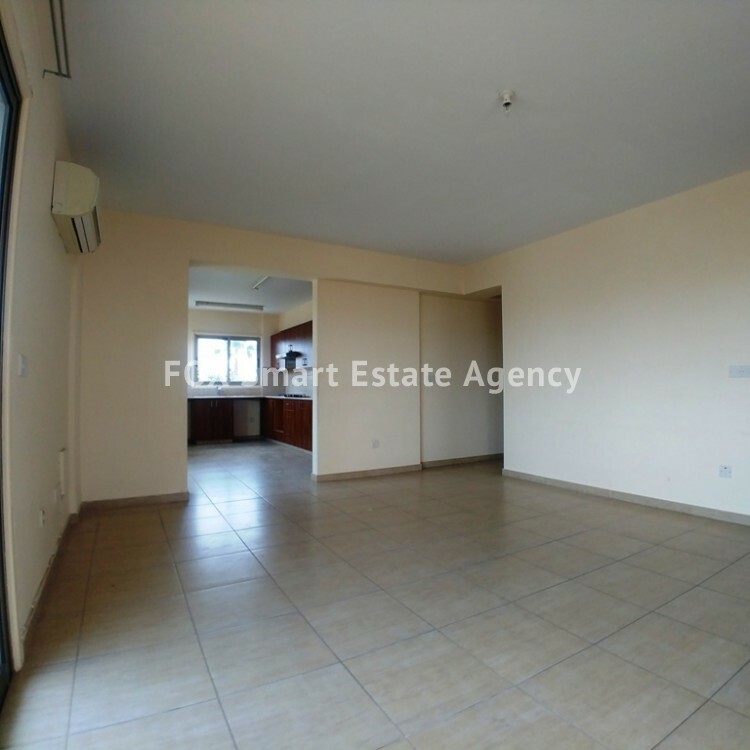 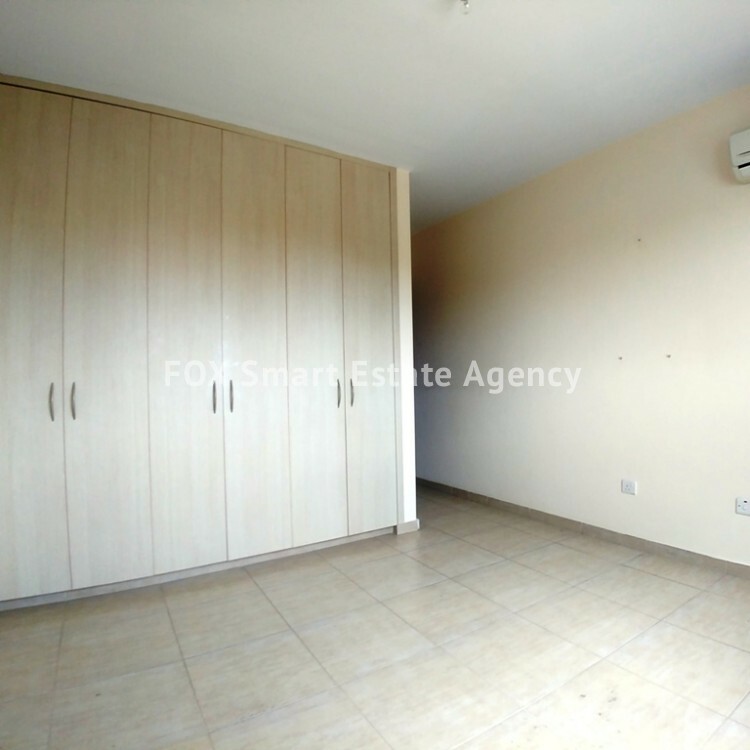 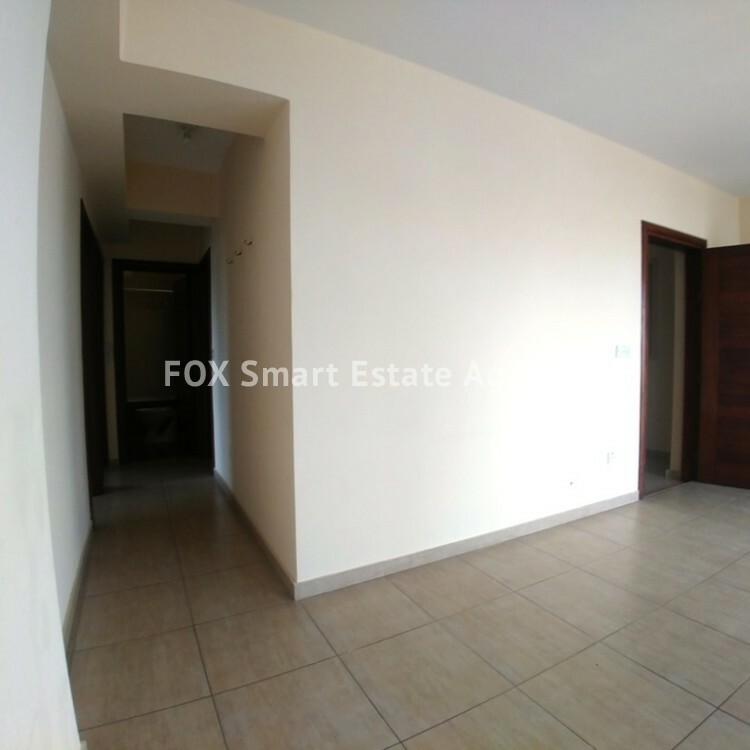 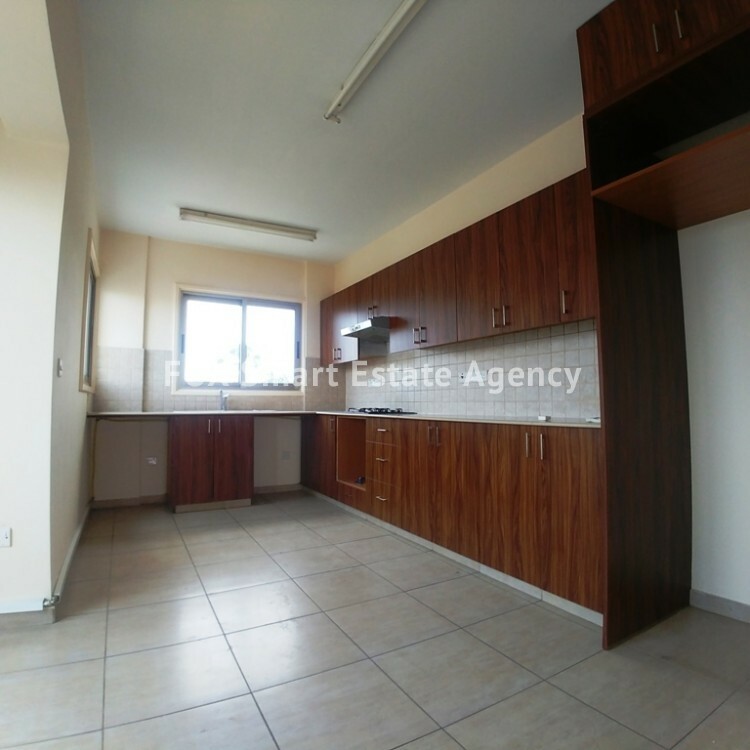 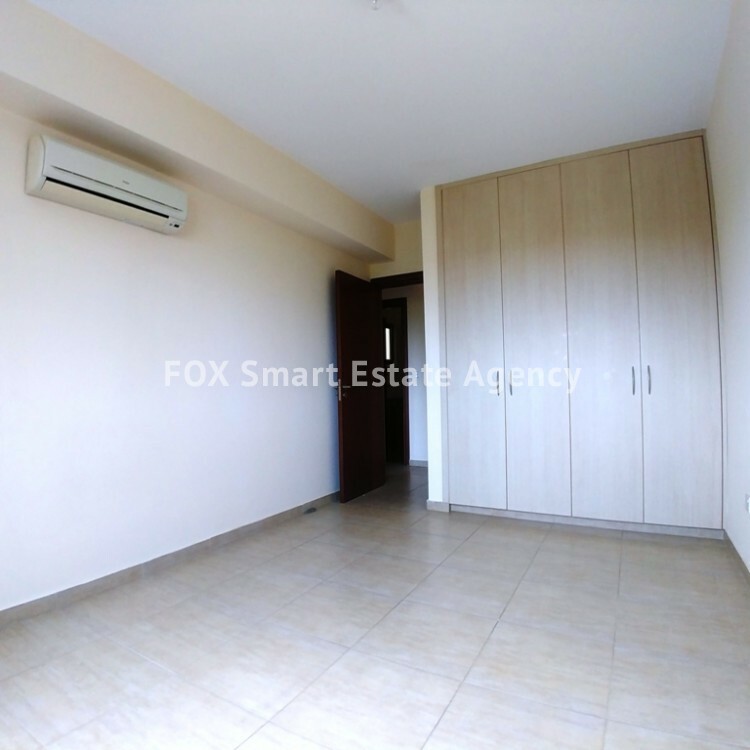 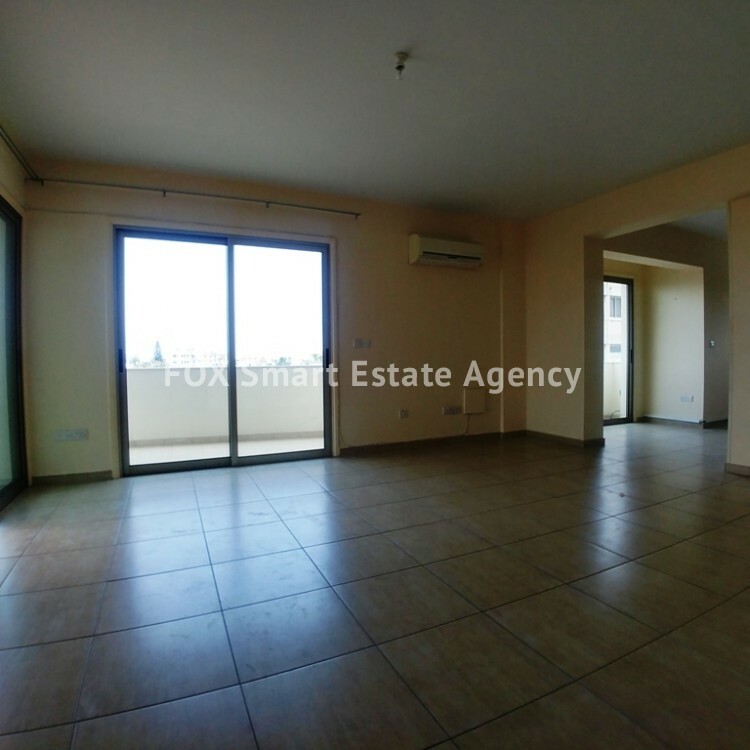 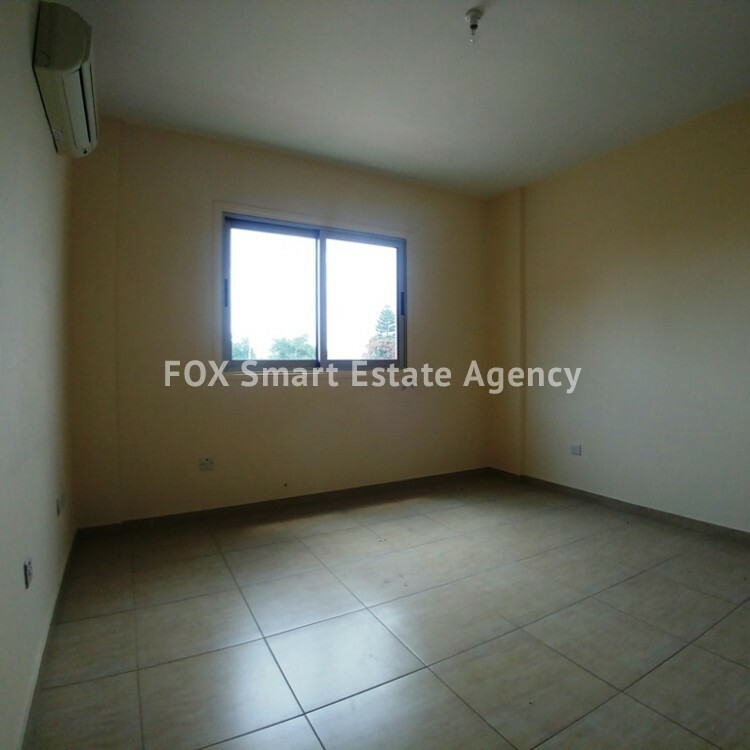 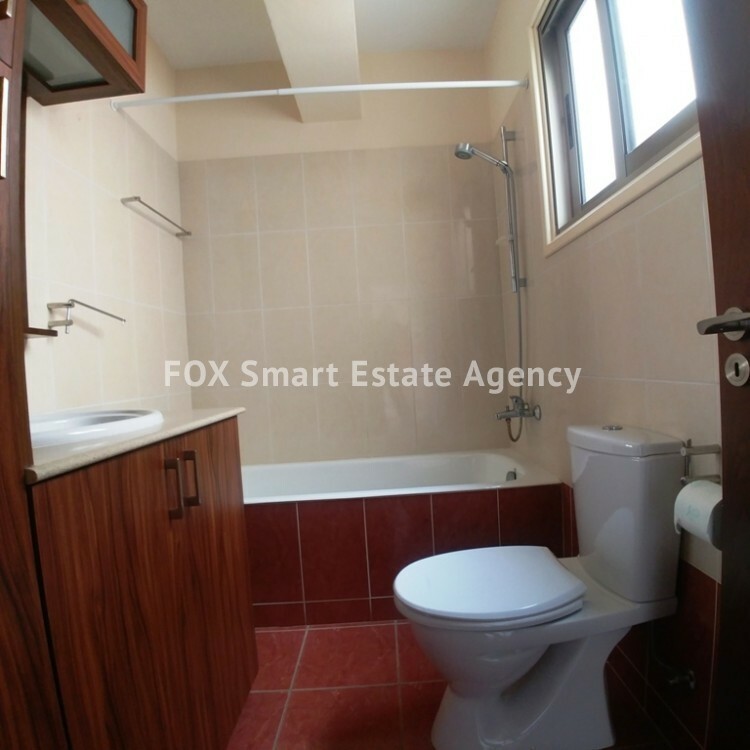 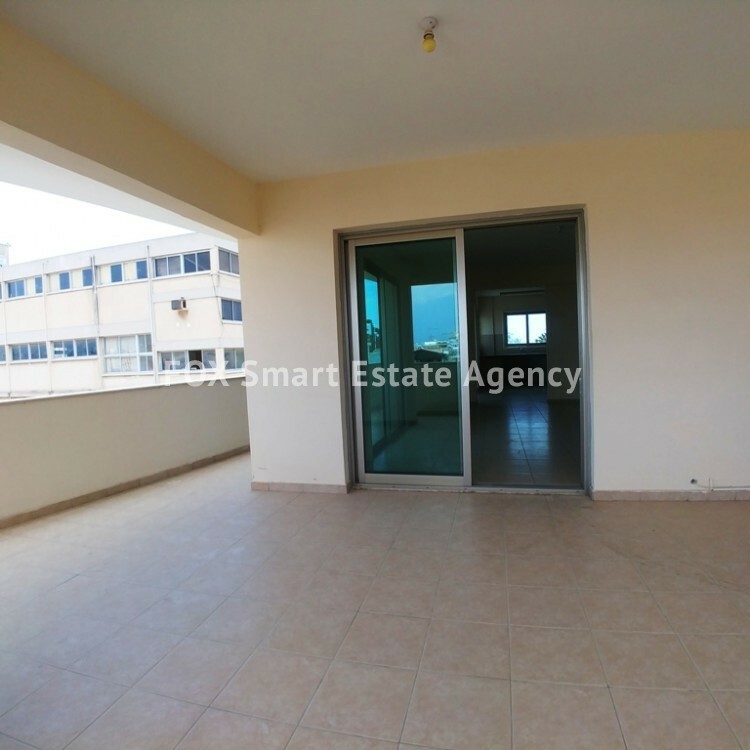 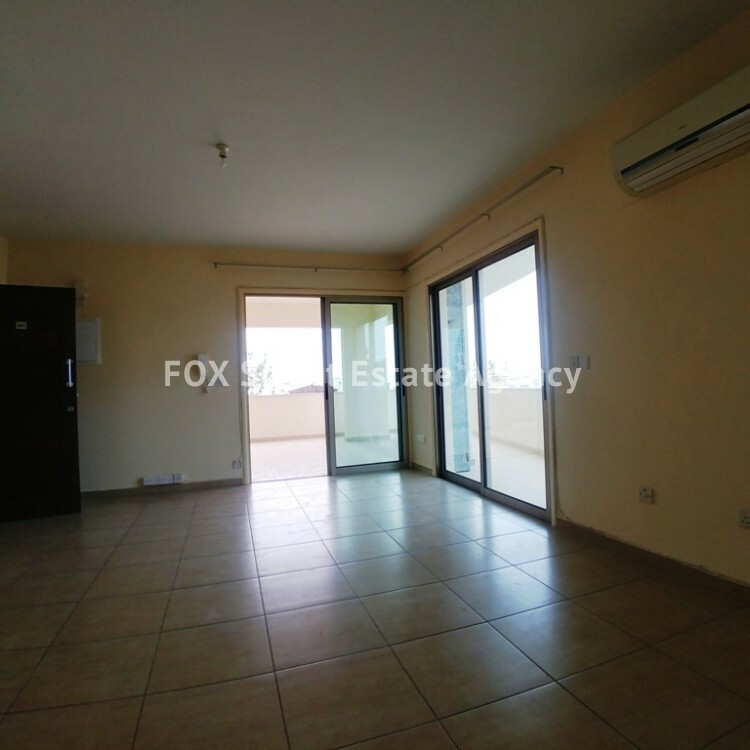 A bright and airy 2 bedroom penthouse apartment in Drosia / Agios Nikolaos area, in Larnaca. 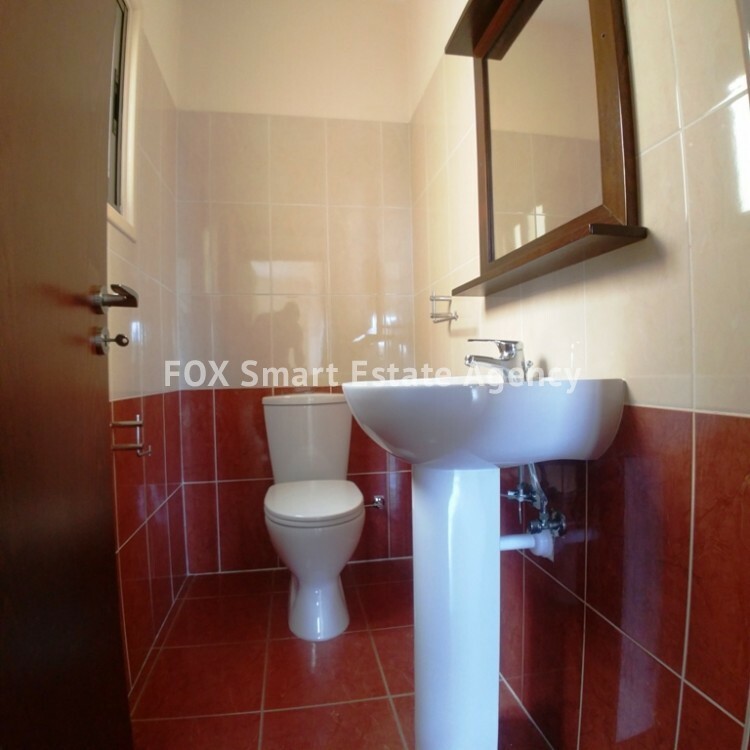 The apartment is located in the city center and near to all amenities. 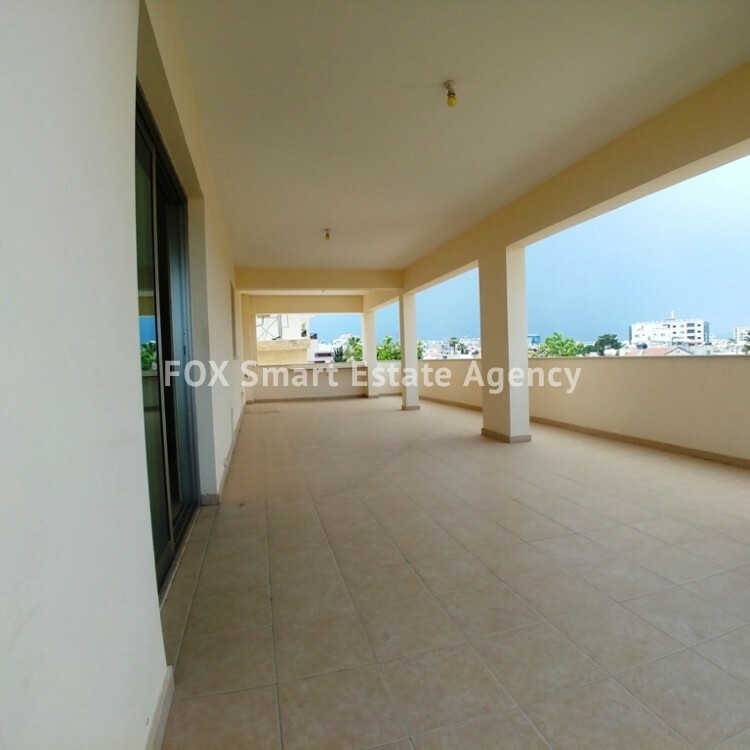 Is on a small building of just 4 apartments. 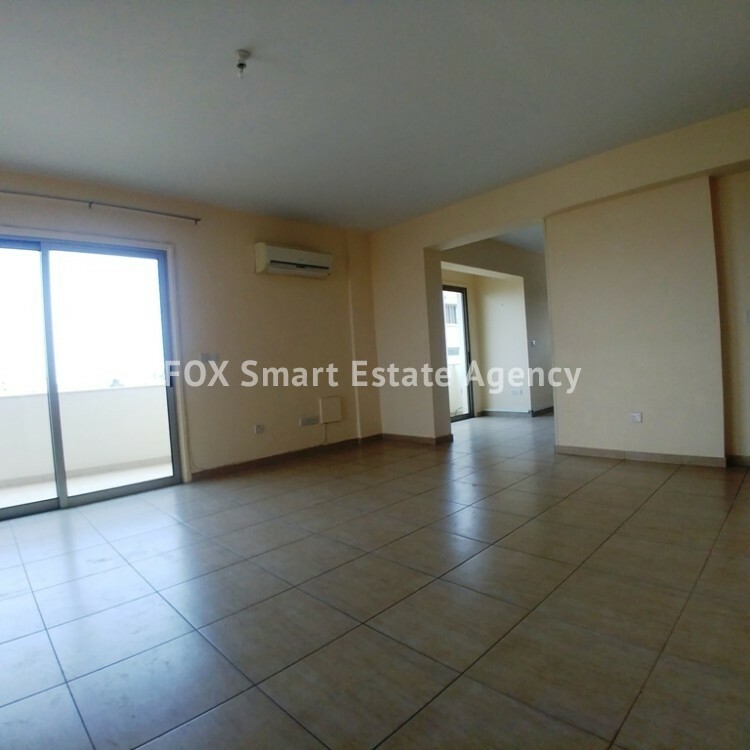 The apartment consists of 83m² internal covered areas with a large dining/living room, a separate big kitchen, a guests w.c., the main bathroom and 2 bedrooms. 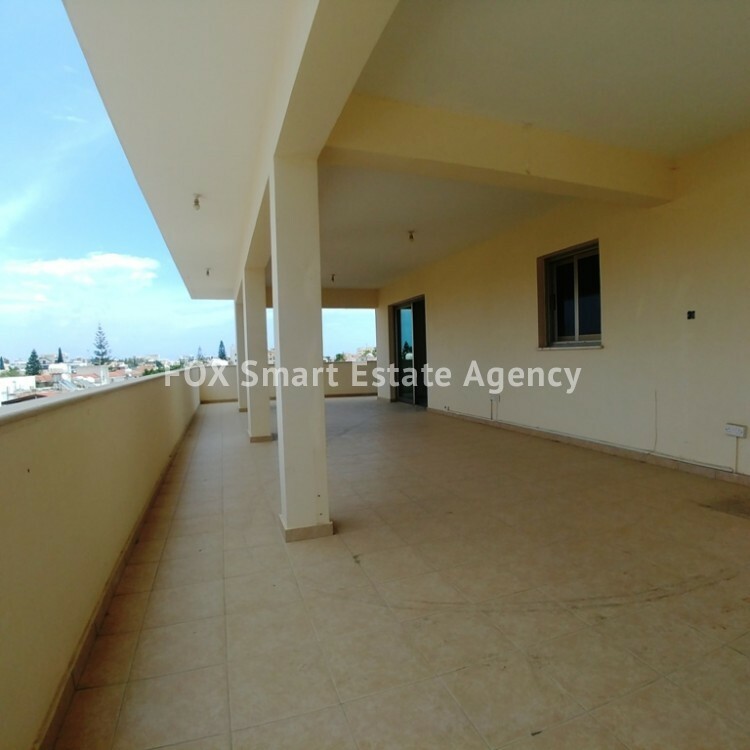 It also provides a very big L-shaped veranda of 73m² with great views.